Full Name: Rei Takusen (怜託宣). Meaning of Name: Zero Prophet (or Prophet of Nothing). Human Eye Color: Ice Blue. Type of Build/Body: Slender, and muscular. 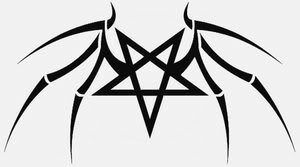 Distinguishing Marks: On his lower back, located right where the top of his pants usually stop, is a tattoo of a pentacle with skeletal wings (the location makes the tattoo be consider Aoi's 'Tramp Stamp'). 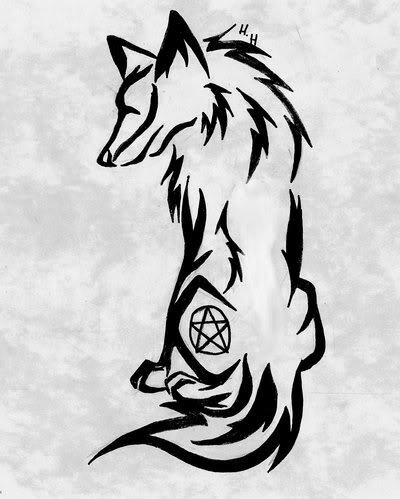 He has a large tribal wolf with a pentacle tattooed on his right shoulder. 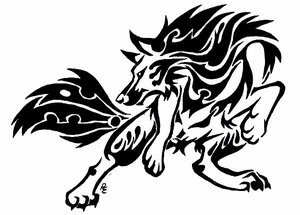 He has a large tribal wolf tattooed on his left shoulder. 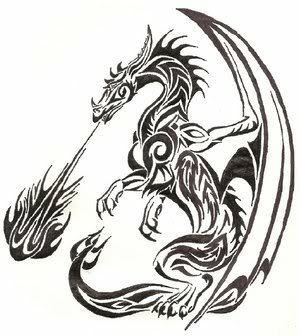 On his chest is a giant tribal dragon, This takes up his entire chest and the tail comes down just below his ribs. 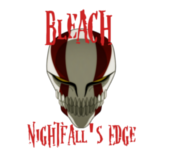 [*]Vampiric strength, speed, stamina, healing, agility, durability, reflexes. Shape-shifting- The user can shape-shift their form, transforming and reshaping down to the genetic and cellular structure. They can impersonate others or enhance one's body to combat, either by turning into animal, monsters or make the body stronger. Users with particularly flexible abilities can manipulate their form at will, combining abilities, traits, etc, even being able to form limbs into weapons and reforming after being blown apart by explosives. Telepathy- The user can mentally receive and/or transmit information. Users of this power are often called Telepaths or Mind Readers. Illusion Manipulation- The ability to manipulate what others perceive, such as making them see things that aren't actually present, or not see things that are. Psychic Shadow- The ability to mask psychic presence, hiding from other psychics. Psychic Shield- The ability to erect a psychic shield to protect the minds of oneself and/or others. Binding- The ability to restrict the movements of others via the mind. Darkside View- The ability to communicate with and bring out the dark side of a person's personality. Download- The ability to quickly process, store, or download information through another's mind. Emotion Manipulation- The ability to make one feel pleased, happy, pained, or any other emotion. Lightside View- The ability to communicate with and bring out the good side of a person's personality. Mental Projection- The ability to project thoughts into reality. Mind Control- The ability to manipulate the minds of other via thought process. Mind Exchange- The ability to transfer one's mind into another's body, taking control of that body; can be done in inanimate objects as well, telekinetically controlling it. Mindscape Transportation- The ability to transport physical matter into ones conscious or subconscious thoughts. Neurocognitive Deficit- The ability to shut down an opponent's higher brain function. Pain Inducement- The ability to induce an illusion of pain. Psionic Inundation- The ability to launch psi-bolts to cause mental damage. 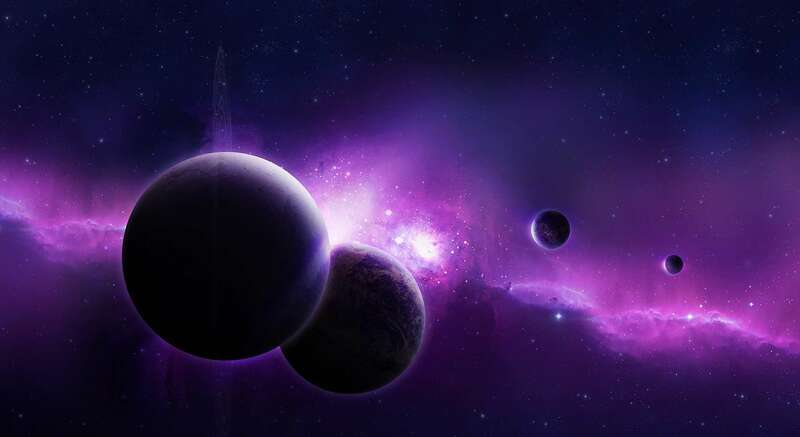 Psychic Constructs- The ability to generate constructs out of mental energy. Psychic Energy Manipulation- The ability to produce and manipulate mental energy. Psychic Inhibitors- The ability to place inhibitors in the mind to limit another's capabilities. Psychosomatic Illusion- The ability to create powerful illusions that may cause severe physical damage. Pushing- The ability to implant memories, thoughts, and emotions into others. Audible Inundation- The ability to create voices and sounds in the minds of others. Consciousness Transferal- The ability to transfer ones mind to a new body if the users body is destroyed/killed. Mind Link- The ability to develop a permanent mental bond with any person, also called imprinting. Mind Melding- The ability to fuse one's consciousness with another. Omnilingualism- The ability to intuitively understand new languages. Psychic Communication: The ability to open up secret conversations and relay covert information. Psychic Navigation- The ability to create a mental map of the area. Sensory Scrying- The ability to perceive through the sense of other beings. Telempathy- The ability to communicate through emotions. Telepathic Relay- The ability to act as a mental relay station for a group of minds, allowing said minds to "speak" to one another through the user. Telepathic Speaking- The user of this power can speak by using their mind combined with mental powers. Thought Manifestation - Project one's thoughts telepathically. Attitude/Personality: Born as the embodiment of sadness, Rei always appears to be filled with sadness. However, he is just as expressive as the other Takusen brothers. Though the strongest emotion he may feel is sadness, another family trait that Rei carries is the Takusen temper. Easy to anger, Rei is well known for his cruel violence. His mindset? 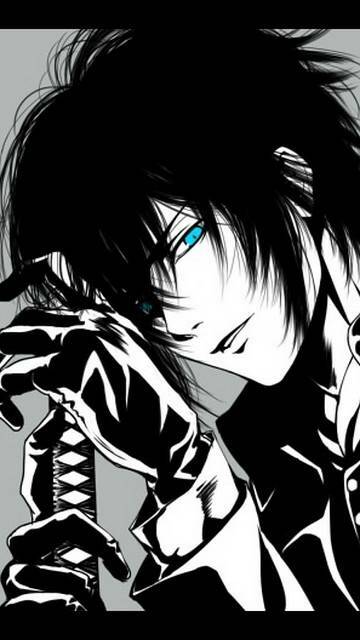 "What's done to me or the one's I love, I shall do to you." This mindset has lead to many violent deaths, scarring rapes, and just blood baths in general. Though his anger and temper runs deep, even deeper is his love. Loving and gentle for the most part, Rei is a gentle man who can very easily be brought to tears. Talents: His Ability to play guitar and sing are his most prized talents.